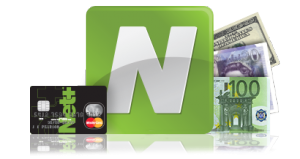 This bank named NETeller is the best based on our experience, less fees and you get a great card to use to withdraw money. You get your virtual NETeller card, as well a physical and you can buy online and offline with them. You can also use BOKU with them, a phone company allowing you to deposit with your mobile phone, sending you a bill after 14 days. Click here to view some winning betting slips. An advice to get your winnings fast, within one second, is to before you withdraw your money to deposit again with NETeller, a small amount. If you have won a great amount it shouldnt be a problem to deposit lets say $20. Then withdraw your desired amount and within seconds you will have them in your NETeller account. Recommended! You could always deposit with visa or mastercard. But, some online bingo however not accept visa cards while others accept visa / master.  Similar to NETeller but less great. Offers yet a mastercard but could be a good second bank to use if something goes wrong with NETeller. 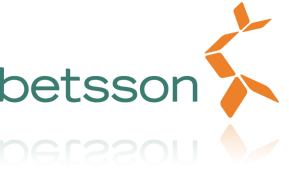 Was named Moneybookers before and has been online for many years now. This is a pay by phone bill company. 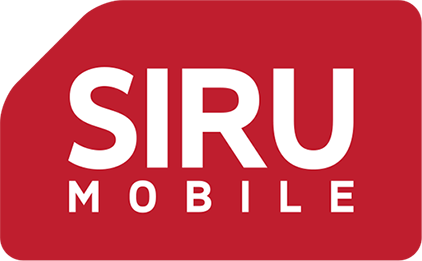 Many casinos offer Siru mobile. The first way of depositing with Siru was not so very advanced, paying $15 each call with maximum up to $80 a day with amonthly limit of $1000. This has offcourse been updated by Siru and one can now pay a direct payment of $70 were one has to pay ones bill within one week through online banking. They are going through changes right now and we will have to wait and see what they will offer as more standard practice. Another pay by phone company. Came 1,5 years ago. 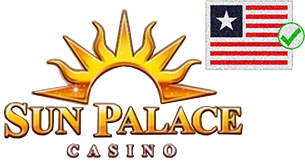 This bank can be found in your NETeller account. Their maximum there limit of deposit is $100 and one can deposit up to 6 that amount per month. Expensive fees but is a good way of depositing if one is in need.